This Asymmetrical Bob Wig is absolutely stunning and one of our favorite short hair wigs. A flirty, fresh and fun cut is what you will get when you order this unit. This wig has a side swept bang which creates a fun yet upscale take on one of the star's classic looks. Be versatile and go Rihanna today! Construction Cap: Asymmetrical Bob Human Hair Wig has a Full Stretch cap. It conforms to the clients head to provide a secure fit. Asymmetrical Bob wigs are handmade and may be parted 5.5 inches from forehead to crown, 1.5 inches at the temple, and 0.5 inches from the nape of the neck. The remainder of the cap is constructed of micro-thin hand tied hair extension tracks with an adjustable strap at the nape and 3 combs. The cap style is ideal is for low ponytails and offers the versatility of being applied with adhesive or as a Glueless Lace Front Wig. Reference photos for illustration. Bring sophisticated style to your everyday look with our Mila Asymmetrical Bob Lace Front Wig. With its natural brown color and flawless combination of waves and texture, this Asymmetrical bob wig is an always-fashionable choice. 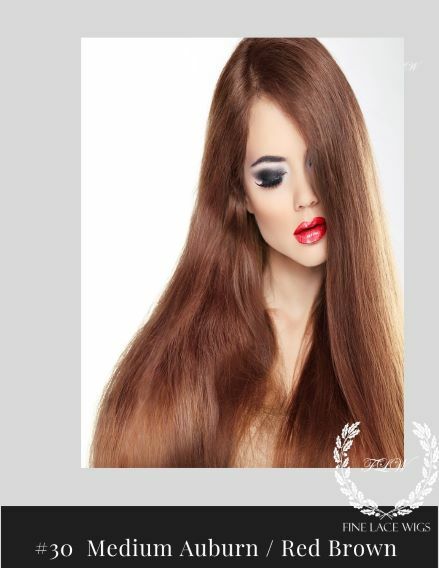 It features a lace front with 150% density to ensure a discreet hairline with premium hair that's soft, full and natural looking. Give yourself sleek, straight hair without any follicle-damaging chemical relaxers with the Maria Asymmetrical Bob Human Hair Wig. A flirty, fresh and fun cut is what you will get when you order or bob wigs. 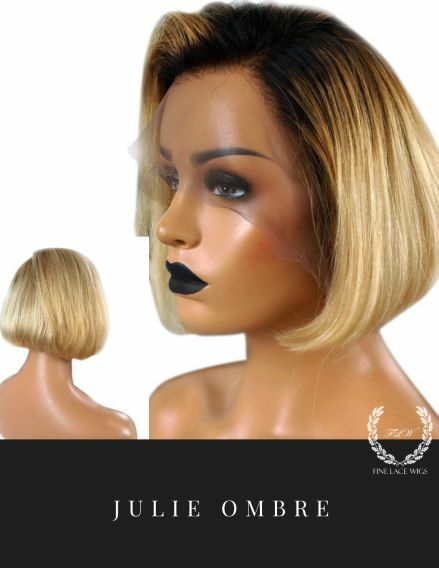 The lace front can blend in seamlessly with your skin to create a realistic hairline, making this design an incredibly versatile addition to your collection of asymmetrical bob wigs. Enhance your look and turn heads with our premium virgin African American Human hair Bob Wigs. This Short hair Bob wig features mixed ombre coloring and darker roots for standout style. The front lace African American bob wig for sale ensures a realistic hairline and allows for versatile styling, while the premium 100% virgin hair offers a naturally soft and luxurious look and feel.